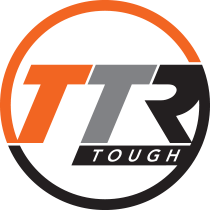 Join our team and drive with TTR. We are interested in working with you! Fill out our Driver Application for Employment by hitting the button below. Our application forms are secure so your information will remain safe. Feel free to submit your resume even if we aren’t currently hiring for the position you are interested in. We will keep your information on file. Upload your resume and fill in your contact information below.